The average rancher or farmer in Colorado is 60 years old. Some are transitioning into handing over their property to family, who will carry on the work and traditions into the next generation. Others, however, have no heirs, or have no family interested in taking over. They may be making plans to sell their property to neighboring property owners or developers. And we risk losing an important part of our state: agriculture. This summer, I was vice-chairwoman of the Young Farmers Interim Committee and had the opportunity to hear from the National Young Farmers Coalition. This group works to get young people a good start in the agricultural business by leasing or working on current ranches or farms. Together, committee members crafted a bill I will carry in the House with Rep. Marc Catlin, R-Montrose, to form the Agricultural Workforce Development Program. The bill will help the Young Farmers intern with agricultural businesses, learning first-hand the business side of ranching and farming. It will incentivize the hiring of interns by reimbursing the landowners up to 50 percent of the cost of wages, fixed expenses and other costs. The intern can work with the farmer or rancher for up to six months. SB 18-042 is working its way through the Senate, and we’re hoping that by the end of the 2018 legislative session, we can provide the opportunity for Young Farmers to help agriculture continue to thrive into the next generation. Another bill I am running, this time with Rep. Jon Becker, R-Fort Morgan, repeals the Farm-to-School Coordination Task Force in the Department of Agriculture and combines it with the Colorado Food Systems Advisory Council. The role of this combined council will be to match up growers with consumers. If a farmer has a surplus of potatoes, for example, he or she can call the council, which will make the connection with a school system, food stamp program, hospital or other agency that could use those potatoes. HB 18-1236 will be one-stop shopping for research and data collection on food systems and food access for both producer and consumer, without having to navigate the myriad agencies involved. The council will help prevent food waste, keep local food producers in touch with local food consumers and provide fresh food for a wider array of people. Our agricultural communities are important to both the rural and urban parts of Colorado. These two bills help agricultural lands stay agricultural, encourage the next generation of ranchers and farmers to continue, and ensure that local food consumers and local food producers can work together. 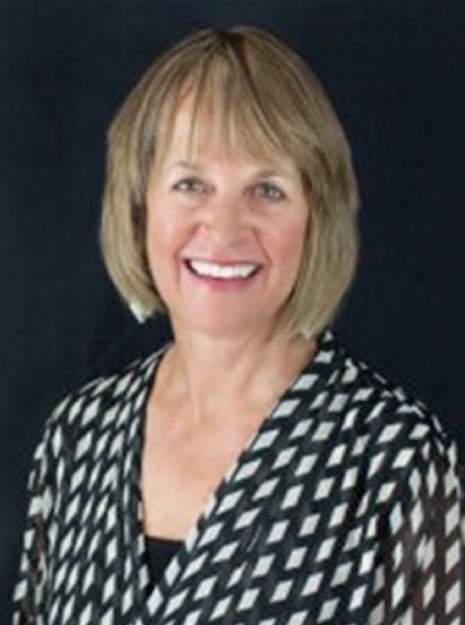 Barbara McLachlan represents State House District 59. Reach her at barbara.mclachlan.house@state.co.us. During the legislative session, Rep. McLachlan and Sen. Coram share this column on alternate weeks.